February 21, 2019: The Nokia 2.1 is receiving a stable update to Android 9 Pie. The update has just started rolling out and like any other OTA rollout, it is staggered, meaning some users will be notified to download it ahead of others. Besides Pie, the update installs a new Android security patch for February 2019. Also receiving an OS upgrade is the original Nokia 2. No, it isn’t Pie, rather, the device has finally made the switch to stable Oreo 8.1 since the release of the beta in mid-2018. However, there is a catch. There’s no OTA, instead, you have to upgrade manually via this page, much like joining the beta program. The reason for this is that Nokia feels the Nokia 2 may not offer optimum performance with an update to Oreo 8.1, but since the OS can still work just fine, those who want to switch can do so manually. However, they would still recommend staying on Nougat 7.1 that powers the device out of the box. HMD Global released Android Pie update for the Nokia 2.1 on February 21, 2019. The device is also expected to receive an update to Android Q when it arrives sometime later this year or maybe in early 2020. As for the Nokia 2, there is no going past Android 8.1 Oreo because of compatibility reasons. 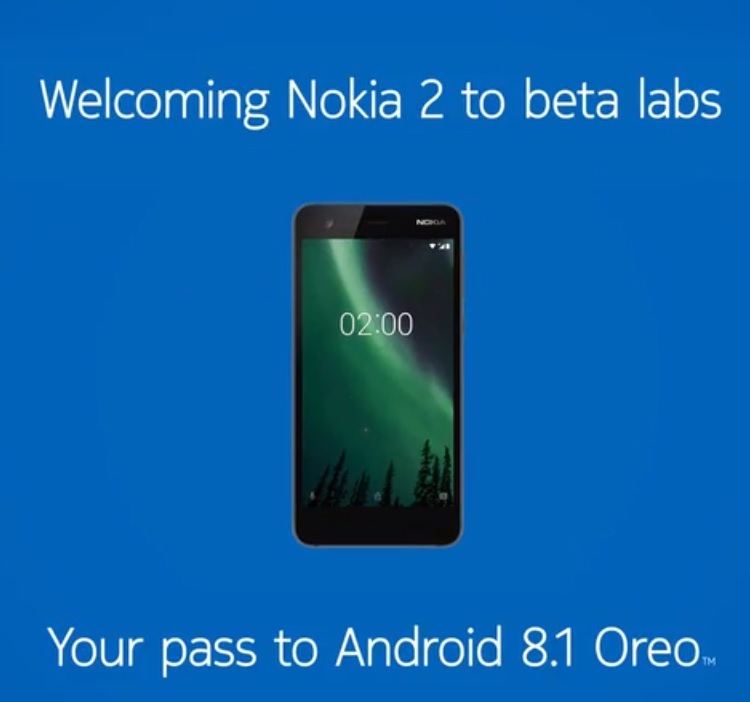 Just like joining the beta program, installing the newer Android 8.1 Oreo on the Nokia 2 requires manual installation. To do so, visit the page linked below and provide the needed information as asked and after, an OTA update with Oreo 8.1 will be sent your way. Let us know if you face any difficulties after the update.